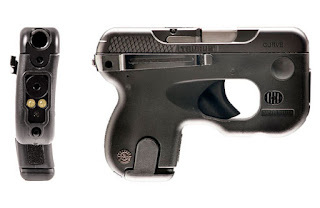 Your body has curves, so why aren't pistols shaped to match? That's precisely the question our engineering team challenged themselves to answer-and the results are unlike anything you’ve seen before. 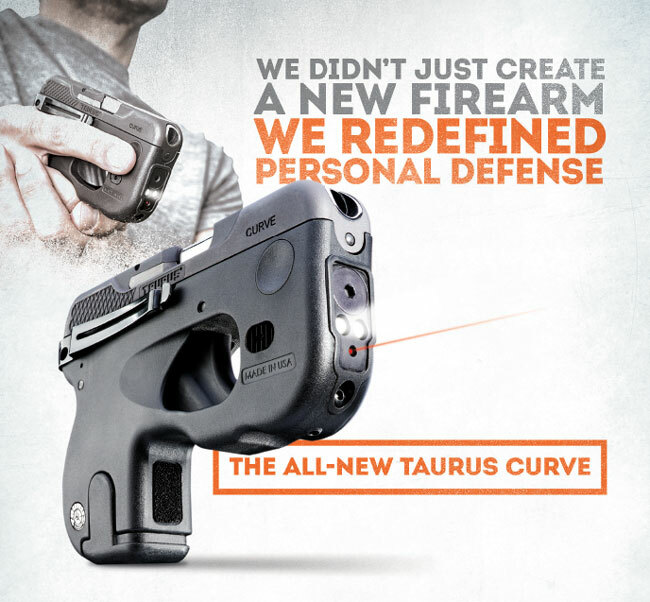 Introducing the Taurus Curve®, the world's first and only curved firearm. 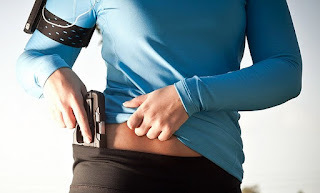 Engineered to fit the unique contours of your body with no visible printing, the Curve is easily one of the most groundbreaking firearms ever conceived. An extreme departure from your typical compact .380, you'll find the Curve takes form and function to an entirely unprecedented level. With its patented, snag-free design, the Curve boasts the industry's first-ever light and laser built right into the frame.